A bacterial suspension in glycerinated medium for active immunotherapy. Active principle: deactivated bacteria based on individual formulation. Excipients: glycerol, sodium chloride, flavour and water for injection. 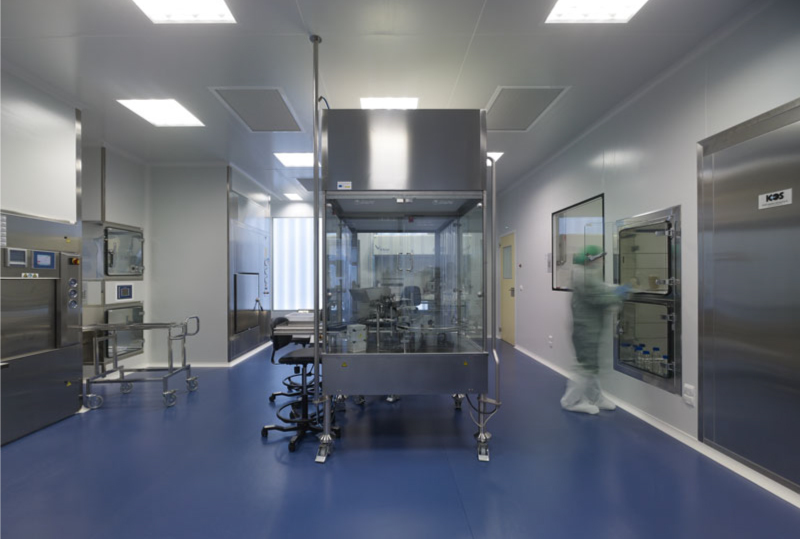 The bacterial vaccines concentration is adjusted in bacteria per milliliter, quantified with turbidimetry prior to deactivation on the basis of pure bacterial mass derived from lyophilized strains managed by Inmunotek. Two sterile vials at a single concentration of 1,000 million bacteria/mL. Each puff delivers 0.1 mL. Volume per vial 9 mL. The described guidelines are for orientation only and should be considered as a suggestion. These guidelines should be individually adapted for each patient.